Over the years, Pocketblog has covered some important business strategy thinkers, so we will start by reviewing what we have. 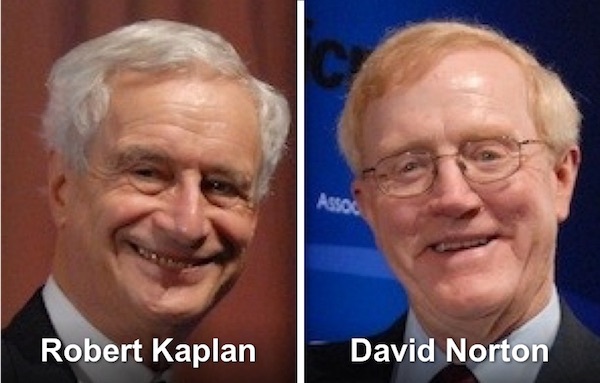 In one of the all-time classic Harvard Business Review articles, Robert Kaplan and David Norton set out to ensure that our business strategies are balanced across a range of different areas of the business. The tool they introduced is nearly ubiquitous in the upper reaches of the management world, and no manager can get away without at least a passing familiarity with the Balanced Scorecard. Take a look at ’Balance is Everything’. One of my own favourite tools is also about balance, but this time about ensuring all the elements of your business strategy and planning are all aligned. It was developed by consultants at top US firm, McKinsey: Tom Peters and Robert Waterman. The seven S model reminds us that shared values, style, skills, staff, structure, systems, and strategy must all be consistent with one another. Take a look at ‘On Competition: Internal Forces and the 7-S Model’. 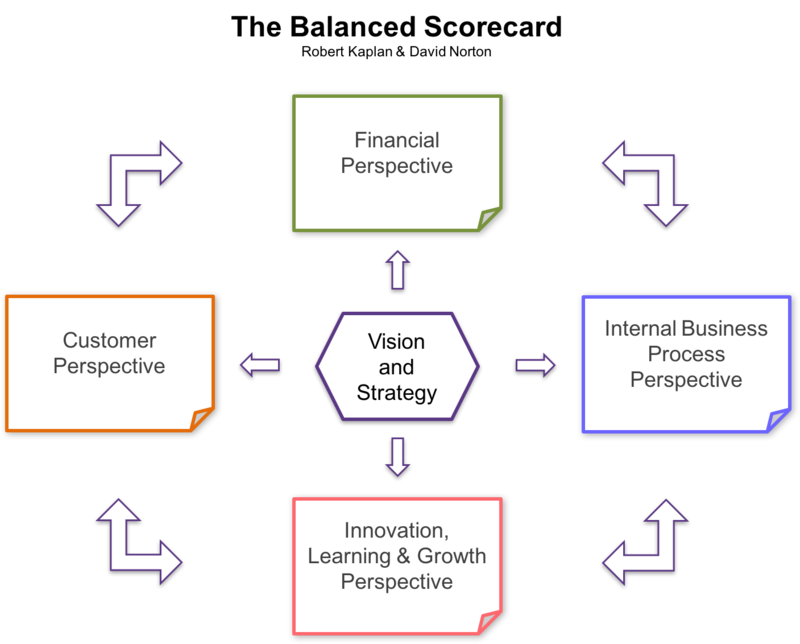 Over the years, three blogs have featured the thinking of business strategy specialist, Michael Porter. 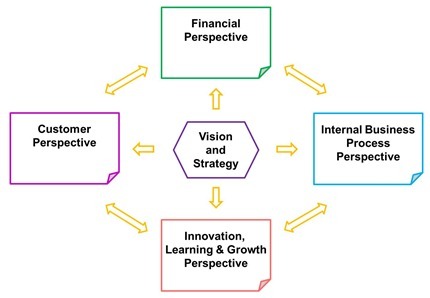 ‘On Competition: Five Forces’ briefly introduced two of his principal ideas: the five forces model and his three generic business strategies that flow from them. ‘On Competition, again: Porter’s Five Forces’ took a deeper look at the five forces model. ‘On Competition – The Far End of the Value Chain’ focused on the three generic business strategies and his concept of the value chain. Here, I speculated that some businesses have found a fourth, very successful business strategy. By the way, a recent entry in the Pocket Correspondence course returned to the idea of the value chain. Take a look at ‘The Value Chain’. What is our market share? Do we have a dominant market position with this product/service, or a modest share. This dictates the base from which investment can grow or maintain our position. What is the growth potential of the market? Is this product in a growing, static or declining market? Clearly static and declining markets offer far less opportunity to recoup investments. The result was a simple matrix that plots these two conditions against one-another and identifies four generic strategies. You can click on the image to enlarge it. 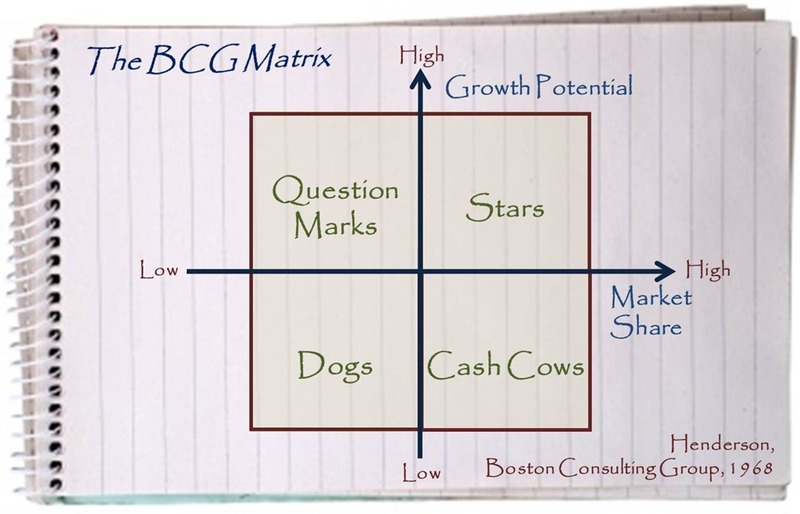 The Matrix gives us four strategies, three compelling labels for our products/services and one label that is, frankly, honest but lame. Place your biggest investment bets on the products which dominate markets with high growth potential. If you are Samsung, you will be investing highly in mobile telephone products because the market continues to expand and you already have a dominant position. Do not invest – arguably, disinvest – in products which have a small share of a static or declining market. There is not much to win and you are not placed to take much of it. What do you do if you are a dominant player in a static or declining market? BCG suggested it is like having invested in a cow: you should look after it and milk it while it is healthy. This is how I read the men’s razor market. If you are one of the big players in your region (Gillette, Wilkinson Sword, Bic, for example, here in the UK), then you have a lot of investment in products and marketing, and a strong, valuable revenue stream. Over investment can gain little, as the market will never expand until men grow two heads or we need to shave more of ourselves. But if you don’t invest, you will lose the benefit of your position to your rivals. So, what do we see? Incremental investment in new – but hardly innovative – products. When I started shaving, two blades was new. Now we are up to five. By the time I no longer need to shave (about thirty years or so, I guess) I predict an eight bladed razor will be common. What to call these pesky products… Does the label attach to the products or the challenge BCG found in labelling them with a cute title? Set aside that curious linguistic conundrum and we face the most difficult challenge of all. Your market is growing, so there is a big prize for the skilled/lucky investor. But your market position is weak, so you have a low chance of success against bigger rival products. 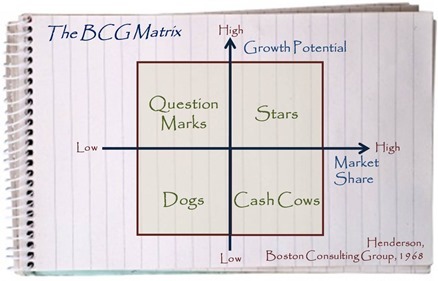 Like many good tools, the BCG matrix does not give you all the answers. But it does bring your choices into stark relief. 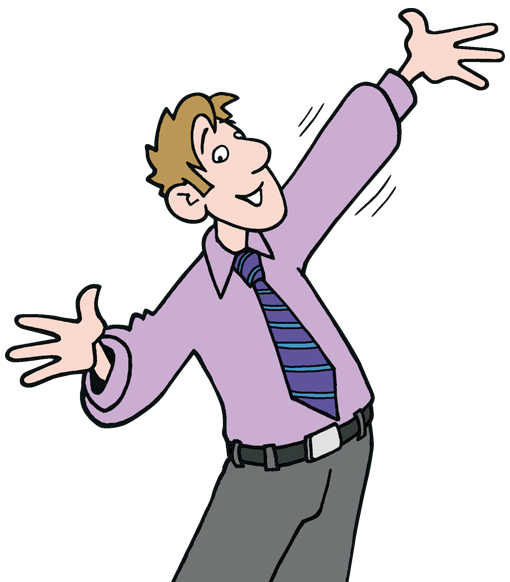 ‘Performance Management’ can sound scary to anyone who is new to organisational life. Indeed, ‘I’m going to manage your performance’ can come across – even from the nicest of managers or supervisors – as just a little bit threatening. But it shouldn’t be. ‘Performance management is about getting results. What could be more benign than that? Of course, these are excellent words, but how does it all happen? This is such a core set of managerial skills that it is no surprise to find most of them (starred) addressed by their own Management Pocketbook. What Pam does is bring them all together into a consistent framework. Let’s take a look in a little more detail at the remaining two. This week, at Performance Reviews, and next week, we’ll focus on dealing with poor performance. To be at their most effective, performance reviews need to be a part of everyday management, rather than set piece events once a month or – heavens forfend – once a year. However, you will need milestone performance reviews at key career points and stages in the business cycle, like annually or semi-annually. The formal reviews, at these key points, need to be carried out with greater preparation and formality, but the process remains the same, for anything from a quick five-minute ‘catch-up’ review to a formally documented annual review. Do your research. 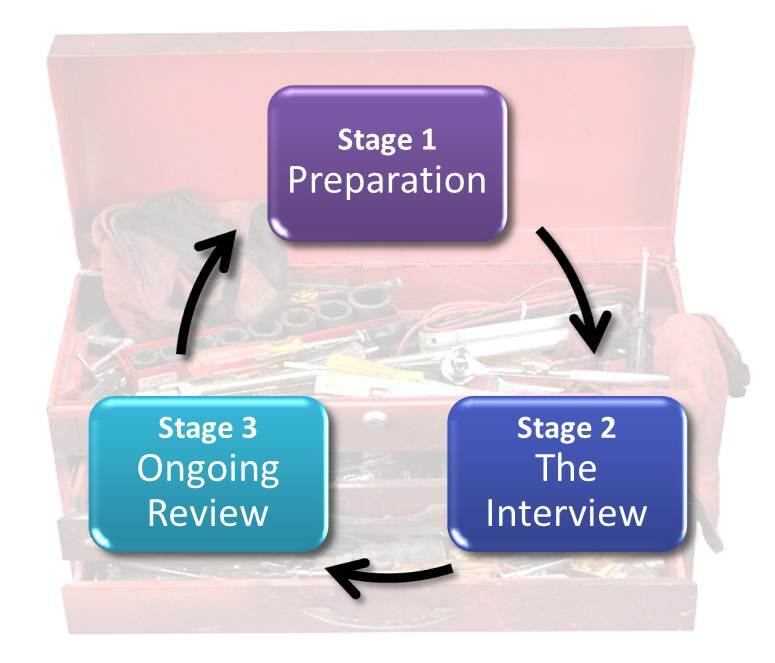 Observe performance carefully, gather data and evidence, review against performance objectives from the last review. Schedule the review meeting and set aside enough time, in a suitable place. … or, less formally, the meeting, or even the chat. Discuss performance since the last meeting and agree performance requirements and support process to follow. 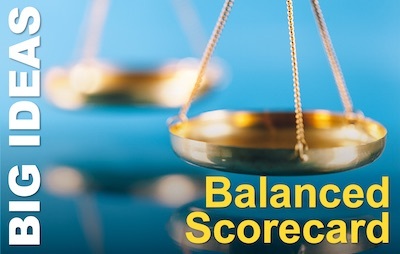 Pam sets out a lot of good tips – especially around objective-setting and the use of balanced scorecards to get a good mix of objectives. This is where Pam builds in a lot of the skills I listed above, like feedback, motivation and coaching. It is the step where Performance Management can get a bad name, if, as a manager, all I do is tell you you need to do better at step 2, then abandon you without the right support and ongoing review. Then, all I am doing, is setting you up to fail when the next cycle reaches the interview. Pretty simple, yes: but not necessarily easy. Good performance management requires a partnership and hard work from both parties. But the rewards are great. More Pocketblogs about Performance Management.